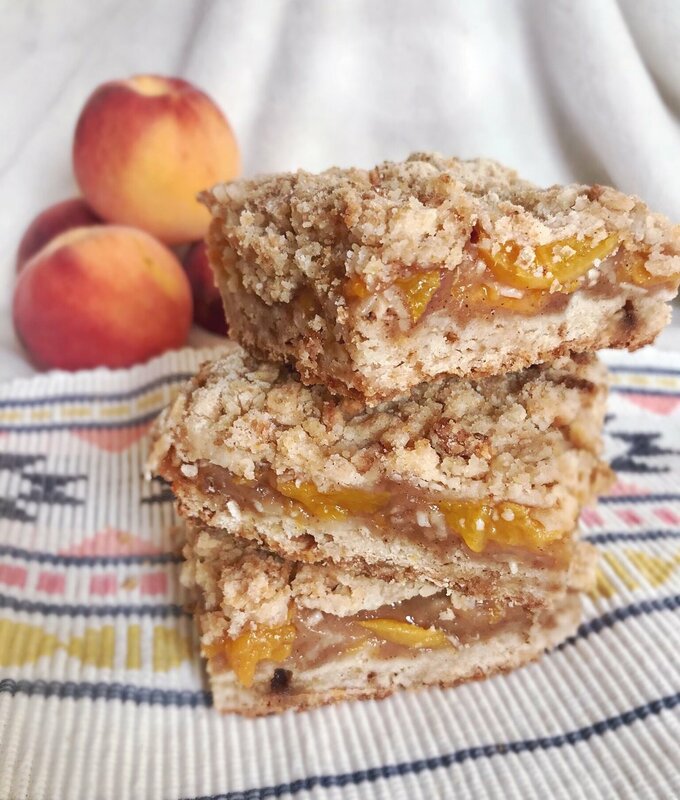 ‘Tis the season to be peachy…and these peach crisp bars are a delicious twist on the classic version of peach crisp. I love a big bowl of crisp, fresh out of the oven with ice cream. But these bars are easy to grab and eat on the go, and you still get to enjoy the same flavors! Bonus: you can still heat them and eat them with ice cream if you want! Do you want to eat a scone, mannn? (to the tune of “Do you want to build a snowmaaaan?”) Then these white chocolate raspberry scones are the ones for you! Theeee most festive muffin I ever did seeee!!! !